Welcome to Byrdie UK's Wellness Week. Over the next seven days, you'll get to read about how to make your body, mind and, well, your life more balanced. We know it's not January, but wellness has become an all-year-round focus for many and with autumn on the way (read: cold and flu season), now seems like a good time to talk about not just keeping well but boosting our wellness from all angles. From the best tech to improve your health to the small tweaks anyone can do to bring you more happiness, we've thought about everything you might want to factor a little more wellness into your life with ease. 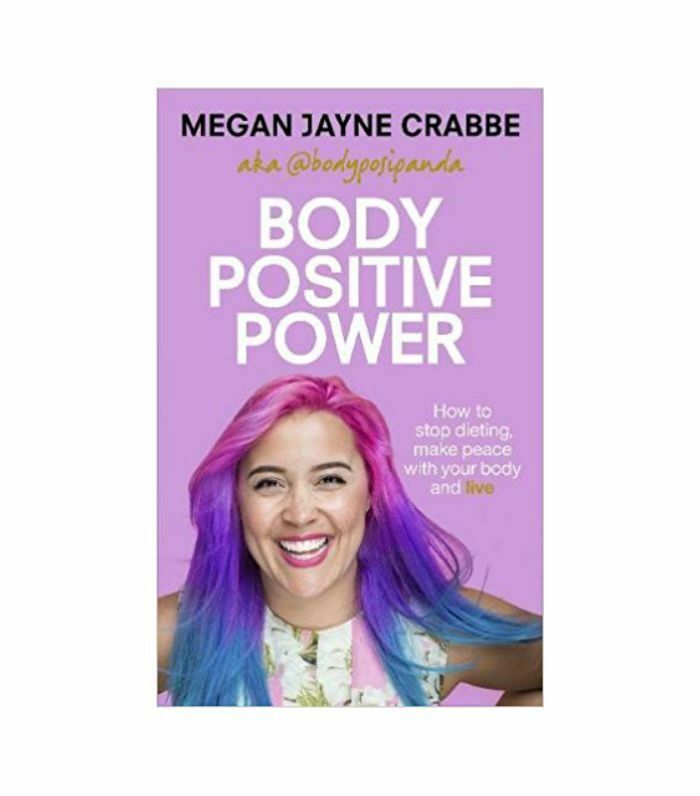 Here, we look to the body positive movement to help us feel happier about our bodies, whatever our shape. It might seem that it's all doom and gloom out there, but there are major waves of positivity and good vibes taking place right now; it's just a matter of knowing where to look for them. And a good place to start is to search #bodypositive on Instagram. Type it in, and scroll through almost three million posts of men and women embracing everything that's great about our bodies. Yes, we all have wobbly bits, and no, we don't all look the same. 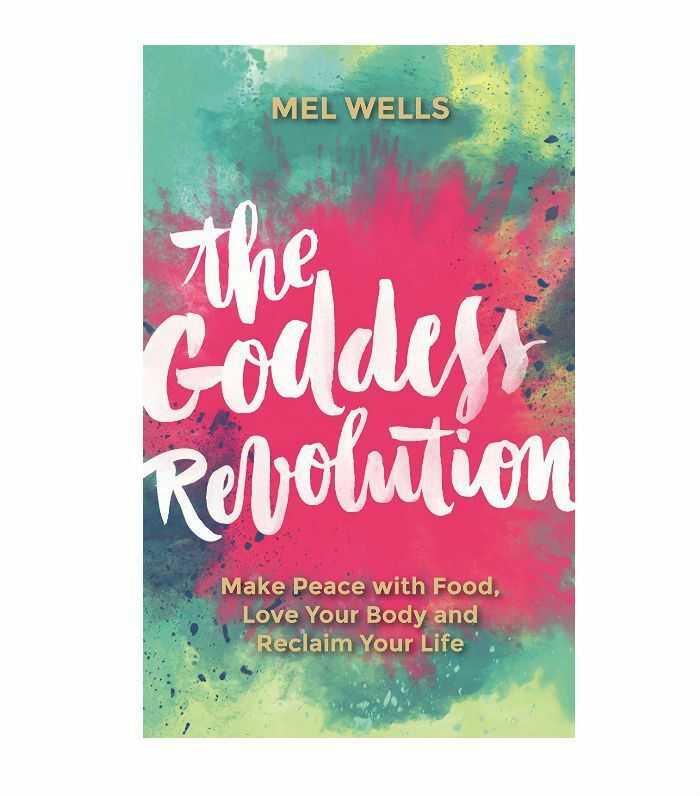 Yes, there are parts we'd love to change, but this wonderful movement is all about re-educating ourselves to love our bodies and feel empowered by them rather than embarrassed. And that's what we're all about here at Byrdie HQ. The same goes for The Body Positive movement, which essentially encourages people to "adopt more forgiving and affirming attitudes towards their bodies, with the goal of improving overall health and well-being," so says its Wiki page. 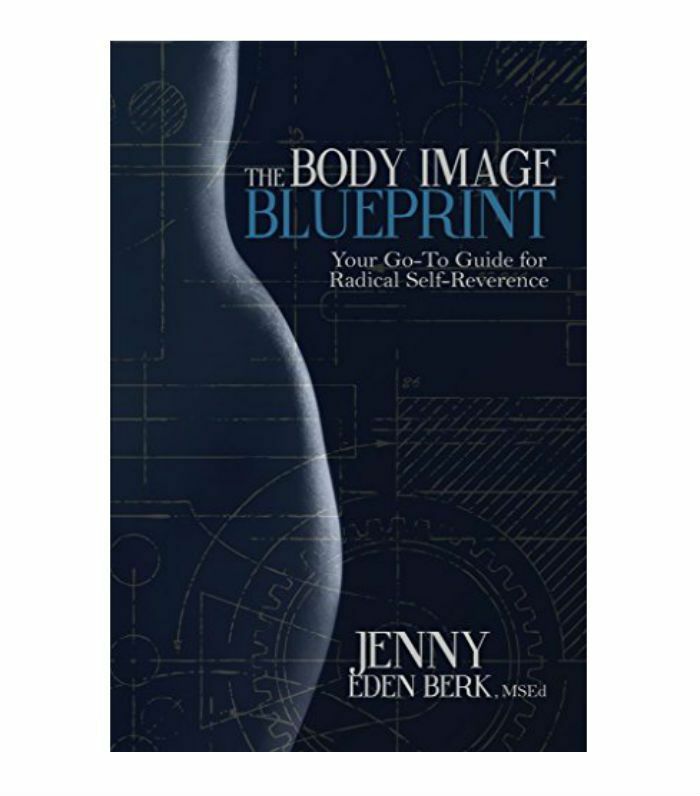 And it was bodypositive.org—masterminded in 1996 by Connie Sobczak and Elizabeth Scott—that helped pave the way. Our friends over at ASOS are also faithful stalwarts in the movement with the brand's recent live beauty event, Come Together, which celebrates individuality in beauty. ASOS is committed to promoting diversity through its customers and offers brands that cover a diverse range of colours, skin, hair and bodycare products for both women and men, the brand told me. So what do body positivity and beauty confidence mean to the brand? "Accepting yourself, and at ASOS, we use beauty as a force for good, inspiring young people to express their best selves and achieve amazing things. We believe beauty thrives on individuality and should be fun for everyone," it said. We put the same question of body positivity and beauty confidence to ASOS's insider, Lesley, to find out her thoughts. "It means accepting your own uniqueness and self as you are. If you have beauty confidence, you don't seek perfection or conform to a certain stereotype. As an ASOS Beauty insider and influencer, I love to experiment and play with makeup. Using beauty products can give me confidence, but I use them to enhance rather than cover up how I look," she told Byrdie UK. "I haven't always been confident about my looks or body shape, and I felt like a lot of my insecurities were confirmed by seeing very few people that looked like me (big bushy curls and medium-toned skin) in the media. I found myself trying to fit in with what was seen as conventionally beautiful but not accepting myself held me back quite a lot as a person. We all have our own insecurities about how we look, but we shouldn't be ruled by them. Gaining confidence starts with changing your mindset. Focus on the positive aspects of areas you aren't confident about and celebrate your uniqueness. Accept that perfection is unattainable, and you are beautiful as you are naturally." And the body positive community is open to all. "It is meant for literally every BODY! There is no one thing that disqualifies you from being eligible to join this community of people. There are many definitions for body positive, but for me, it is accepting and appreciating my body in the moment and in all the stages of my life," model Chelsea Miller writes for THE/THIRTY. She goes on to say, "I started by simply not making negative comments or participating in negative talk about others' appearances. And more importantly, stopped the negative talk with and about myself." Feeling inspired? Scroll on to discover our pick of the best #bodypositive Insta accounts you need to add to your feed today. Next up, mermaid thighs are the new thigh gap.